After the mass 1980s overdose on permed hair, there was a distinct backlash against perming and processed curls went seriously out of vogue for a decade or two. The anti-perm vibe was so strong that ultra-straight, smooth hair emerged as the fashionable style. It seems we went from one extreme to the other. That was fine - we needed time to recover from those scary big hair perms that swamped the 80s scene. However, could it finally be time for perms to come out of the woodwork and be fashionable again? Enough permless time has gone by and super straight hair is looking a little stale. 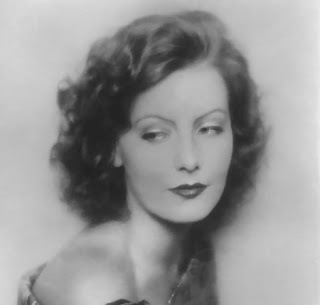 Although big 80s hair might be forever dad and buried, I have noticed some women wearing some really great-looking retro short-hair perms, some of which are reminiscent of those 1920s and 30s Marcel waves and also the short, pert wavy cuts of the 1950s. The marcel wave was all about the S-curl and there's a softness about classic 1930s hair that evokes a kind of romantic femininity while 1950s short perms were a little edgier and more stiffly stylized. 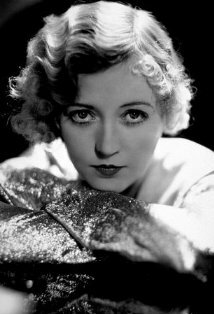 Consider a short Marcel wave-style perm, seen here on 1930s actress Marion Davies. There are certain advantages to a perm, particularly if your hair is oily and/or limp and no amount of hair product will give it the bounce and body you desire. A good perm can really add a lot of volume to hair and make styling so much easier. Of course with perming, much depends on the condition of your hair before you start the chemical process - perming hair that is already processed with bleach or is in bad condition will not respond well to the process and likely suffer dryness and frizziness. 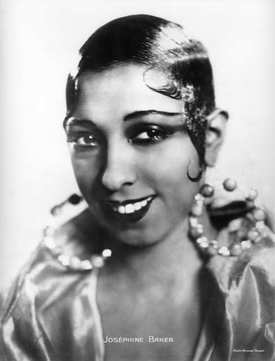 The Eton crop was very short and very sassy and the style was made famous by exotic dancer Josephine Baker who wowed Paris in the 20s with her avant-garde style. While in the 20s it was often worn slicked down with masses of glossy hair product, I've seen this style with less oil and more bumpy waves to lead into those cheek hugging kiss curls...I just couldn't find a picture. If you have the chutzpah to carry it off, it can look very striking. 50s hair on Mitzi Gaynor. 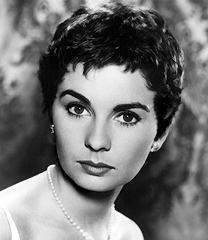 The 1950s gamine, seen here on 50s siren, Jean Simmons, was less severe than the modern version, as it tended to be bolstered by volume and wave - nothing that couldn't be achieved with a body wave. 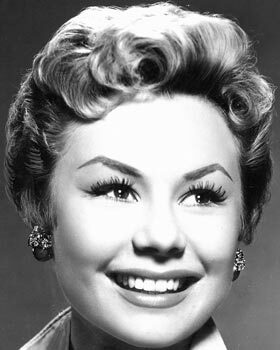 Wisps of wavy hair pulled toward the face were a feature of 50s hair - face framing and flattering, if fiddly. One reason for the short hair was to show off those great chunky earings of the era.